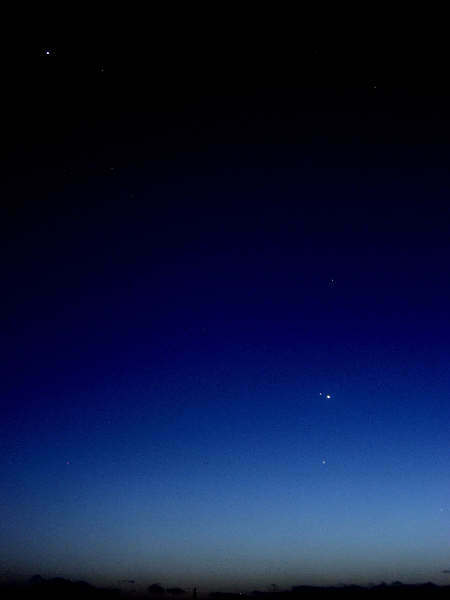 Original 2.7MB digital image shows Mercury, Venus, (Earth), Mars, Jupiter & Saturn. 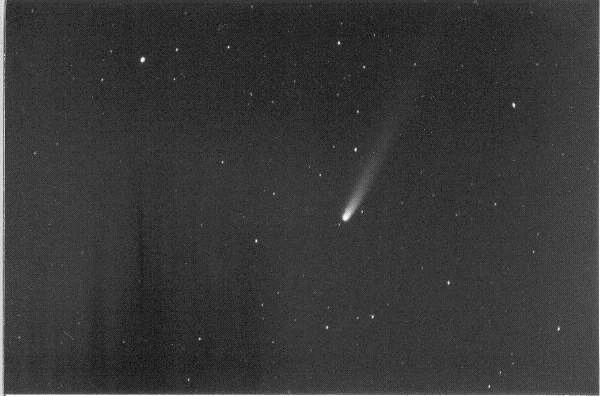 Taken 5/9/02 at Rotary Park, in Mequon, WI, by Robert Powell of the Northern Cross Science Foundation. Taken at Ledge Park 03/16/02, just before it hit the tree line.